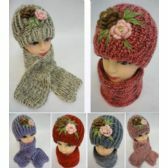 Welcome to Blue Star Empire, the best wholesale shop for winter sets. 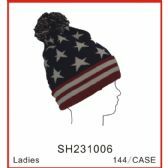 Blue Star Empire always comes up with a fashionable collection for each season, and offers your customers an opportunity to experiment new styles each day. 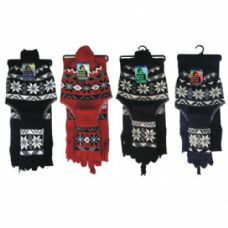 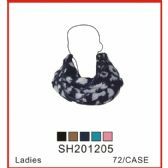 As a wholesale supplier, our primary aim is to serve you and your customers with the widest range of winter apparel that can provide comfort and warmth. 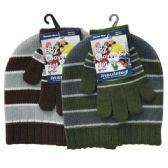 You can replenish the inventory of your retail store with our variety of winter sets. 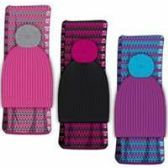 These winter sets are available for all age groups so that you will be able to meet all your wholesale needs at a single destination. 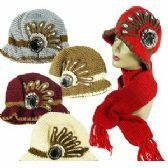 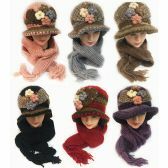 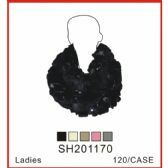 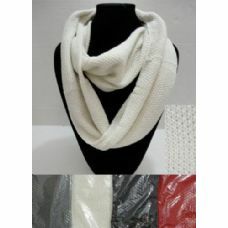 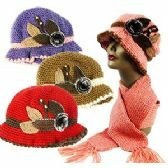 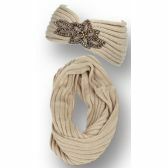 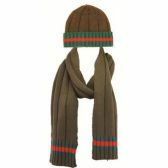 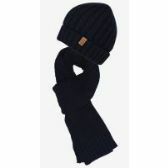 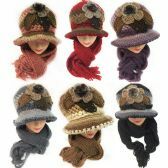 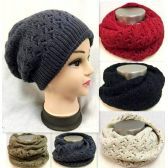 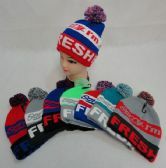 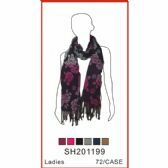 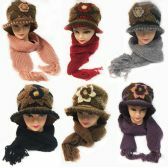 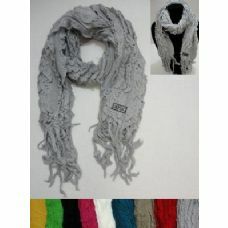 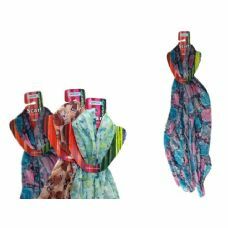 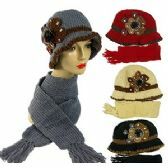 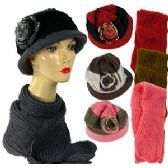 These clothing accessories are a gift to anybody who wants to step out in style in chilly winters. 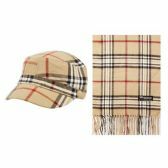 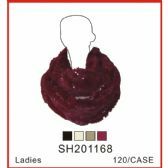 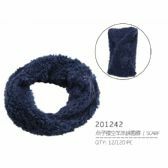 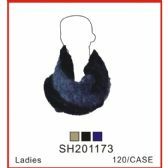 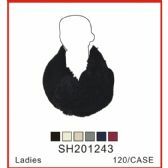 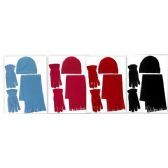 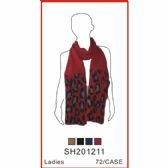 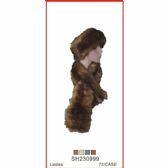 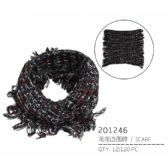 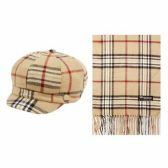 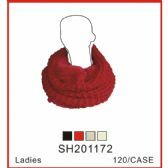 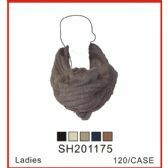 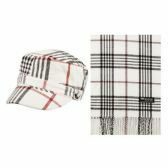 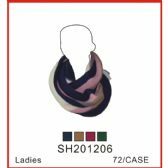 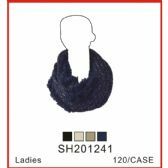 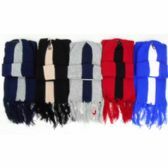 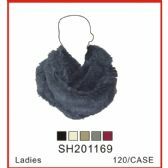 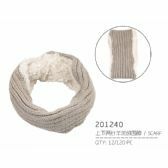 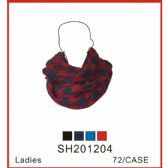 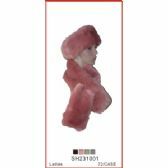 Available at very reasonable prices, these clothing accessories will surely amaze your customers with their soft fabric that can provide warmth all day long. 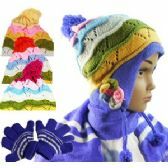 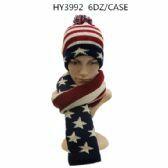 Blue Star Empire deals in regular winter wear like hat & scarf sets, hat & glove sets, toddler laplander sets, earmuffs & glove sets and many more. 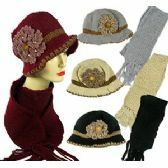 Browse through the page to find the desired winter sets in bulk at unbelievable prices. 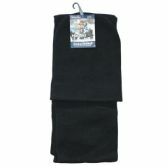 Blue Star Empire is the leading bulk supplier of winter sets at prices that you won't find anywhere else. 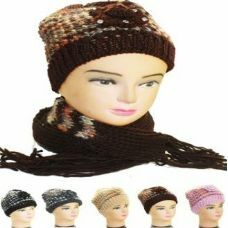 Finding the perfect collection for winter season is more of a task these days as quality, variety and affordable price are the three parameters on the basis of which customers choose their desired products. 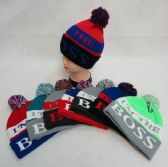 But don't worry, we are here to offer products that will impress your customers for good.Getting the winter essentials from Blue Star Empire may prove to be a money saving opportunity that will eventually help you increase your business profits. 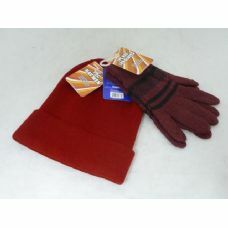 Upgrade your store's inventory with our exclusive range of winter sets. 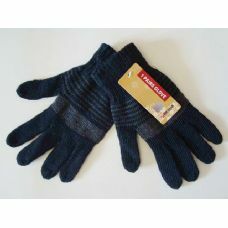 At Blue star Empire, we always try to deliver products of premium quality at low bulk prices. 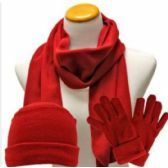 Since our inception, we have successfully fulfilled all the prerequisites of our customers and will try to do the same in the near future as well.If you want to make your store the talk of the town then you surely need to have a look at this amazing wholesale range of winter sets. 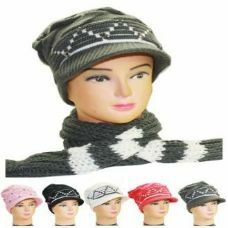 This range will enable your customers to enjoy winters. 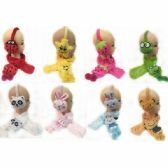 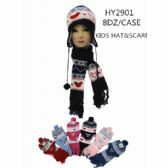 We have also brought a special cute collection for kids which will save them from winters.So what are you waiting for? 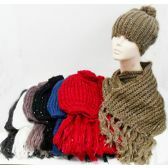 Don't miss out the chance and place your bulk order right away. 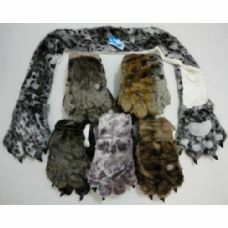 If you want know more about our products then feel free to contact us at sales@bluestarempire.com. 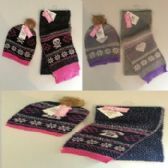 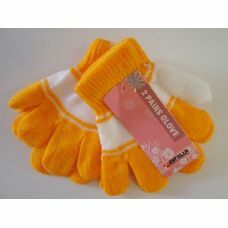 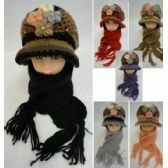 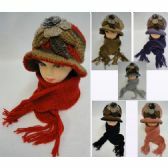 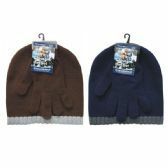 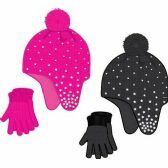 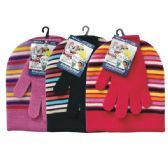 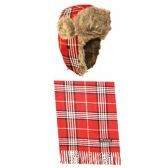 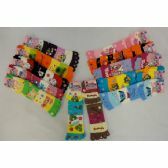 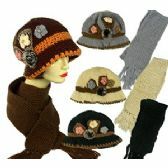 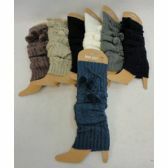 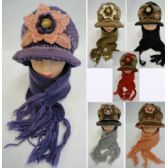 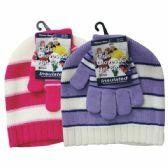 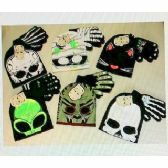 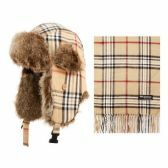 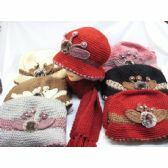 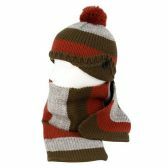 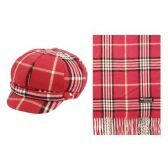 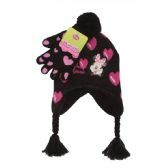 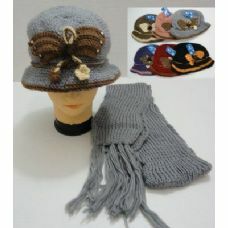 Wholesale KIDS CHULLO HAT, SCARF & GLOVE SETS. 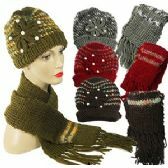 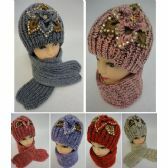 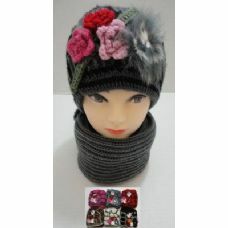 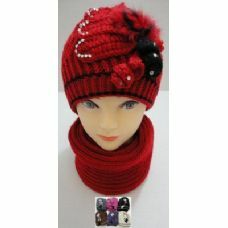 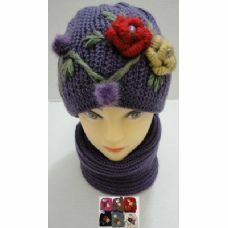 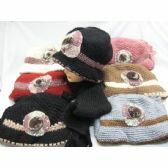 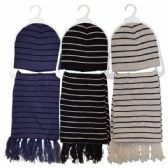 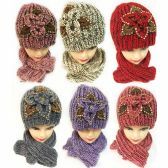 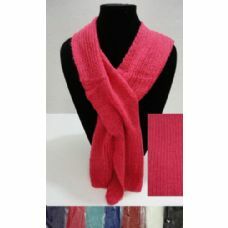 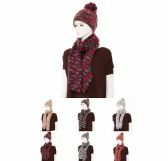 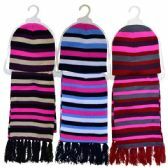 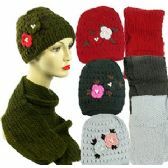 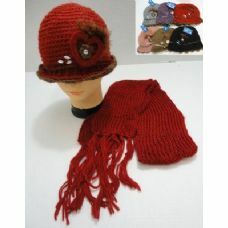 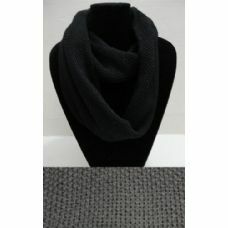 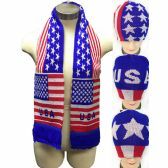 Wholesale KNIT HAT AND SCARF SETS. 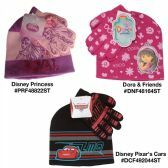 Wholesale Womens And Junior Girls 3 Piece Winter Set Closeout.